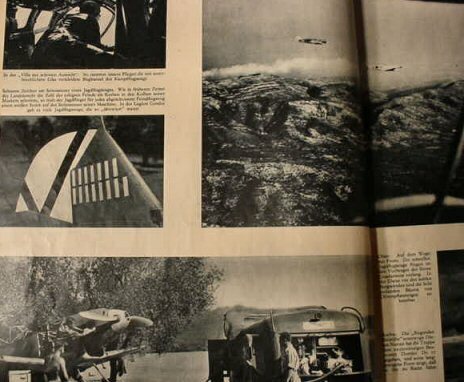 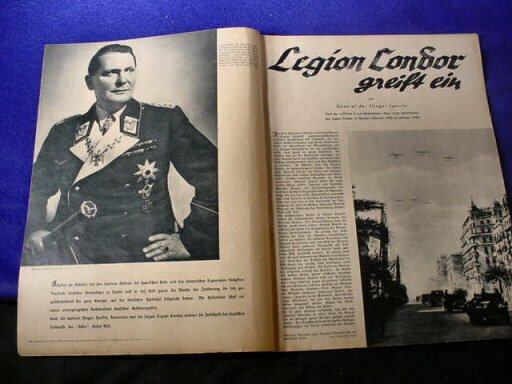 DESCRIPTION: Here are two magazines with stories and pictures about the famed Legion Condor in its immortal and heroic fight against the communists in Spain in the Spanish Revolution from October 1936 to October 1937. 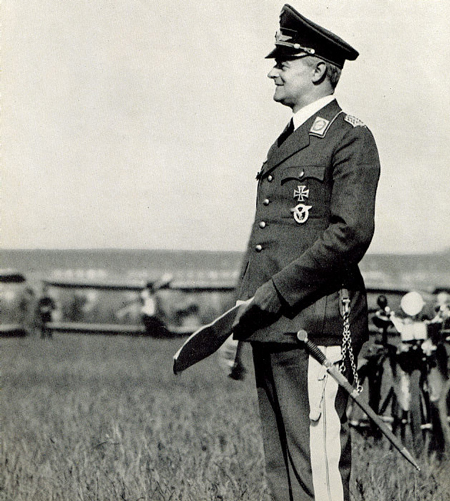 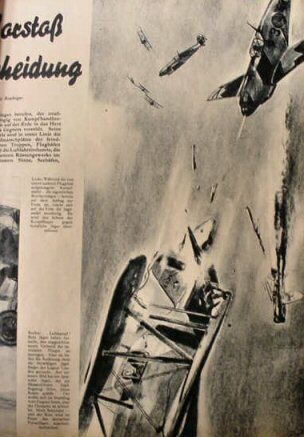 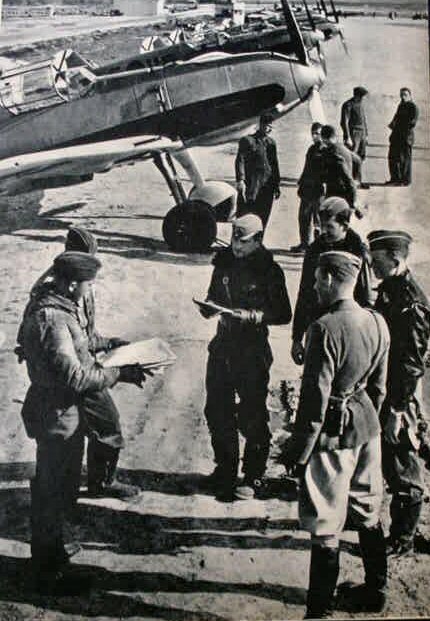 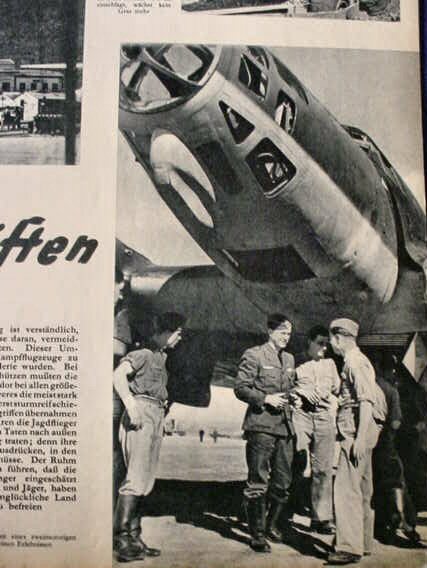 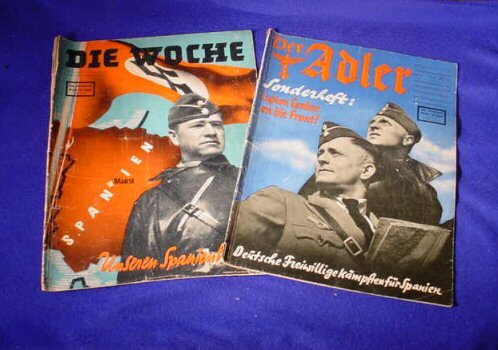 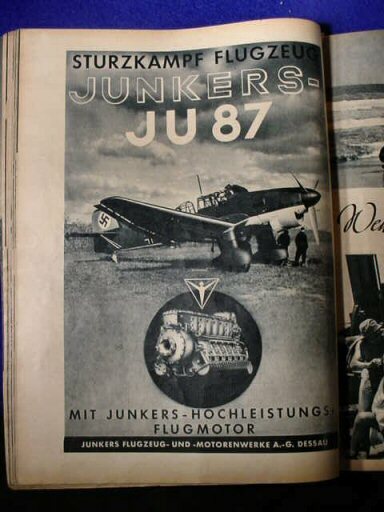 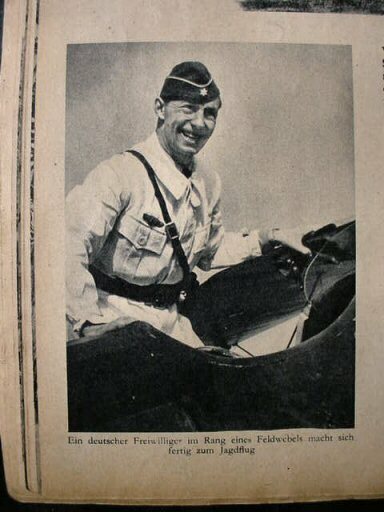 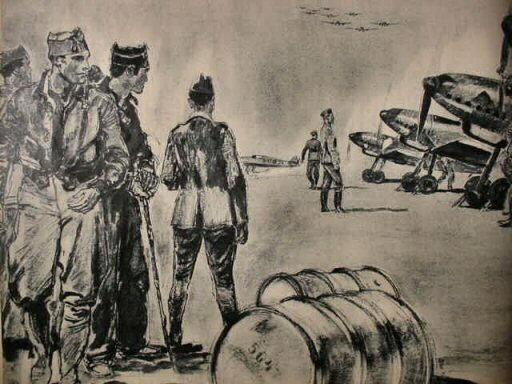 The first is a copy of Der Adler, the magazine of the German Luftwaffe. 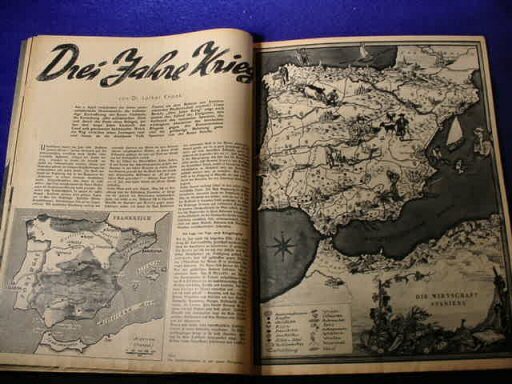 This is a special issue published in 1939 chronicling the struggle of the Deutsche Freiwillige (volunteers), who fought alongside the Nationalist forces of Generalismo Franco. 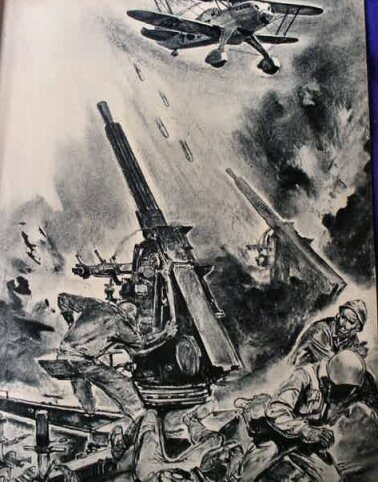 It comprises 50 pages, mostly of an exciting pictorial history of that war that was so important to the western world because if the anti-West, atheist, communist murderers typified by the motley Abraham Lincoln Brigade had prevailed it is likely that the red menace would have conquered all of Europe. 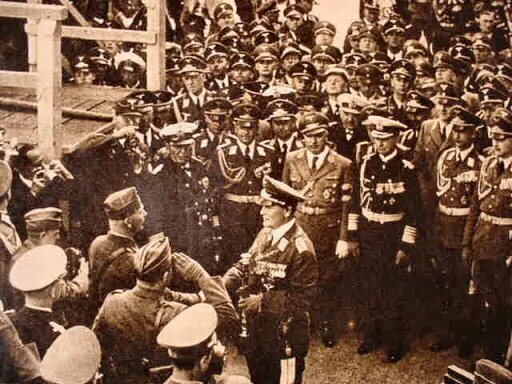 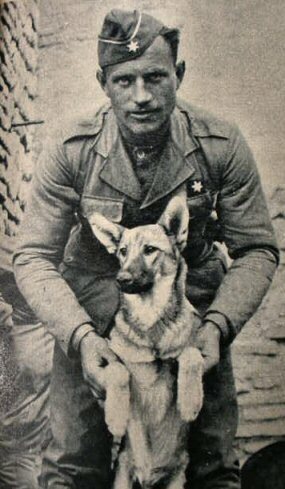 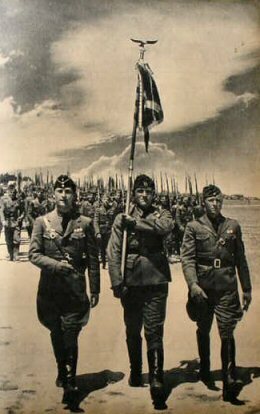 So to any right-thinking person of average intelligence, these men of the Legion Condor were not only the men of the hour, but probably the saviors of the civilized world as we know it. 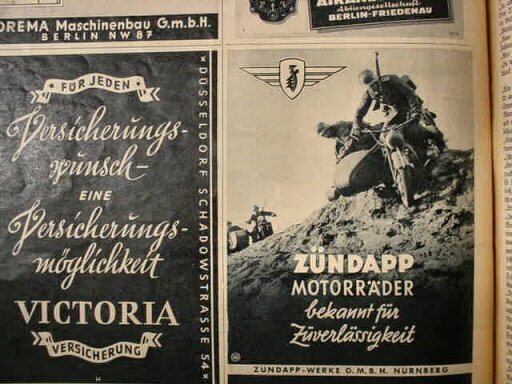 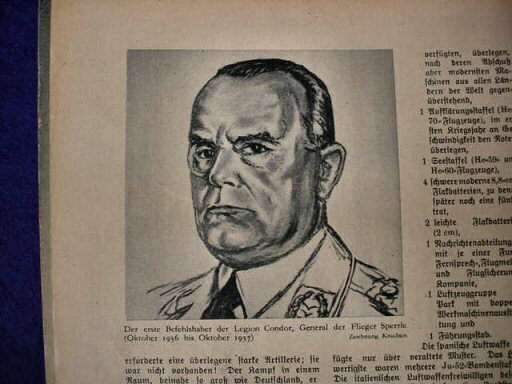 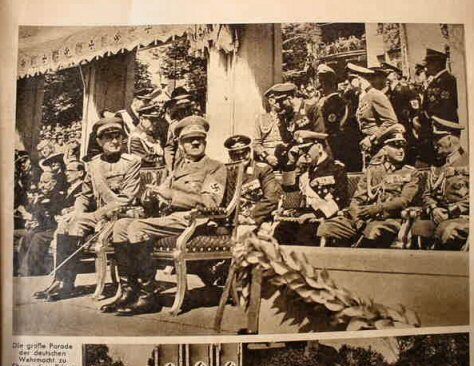 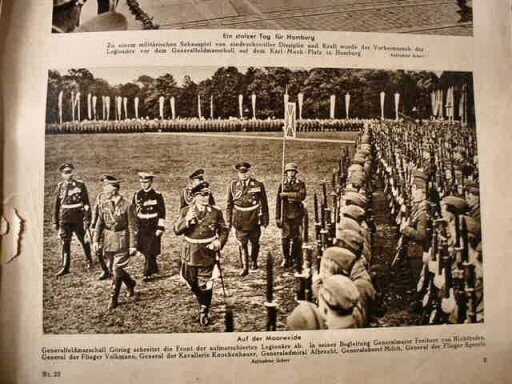 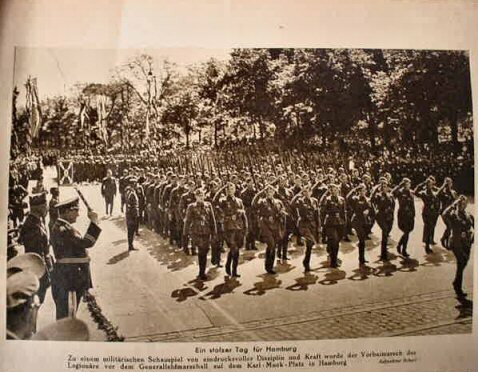 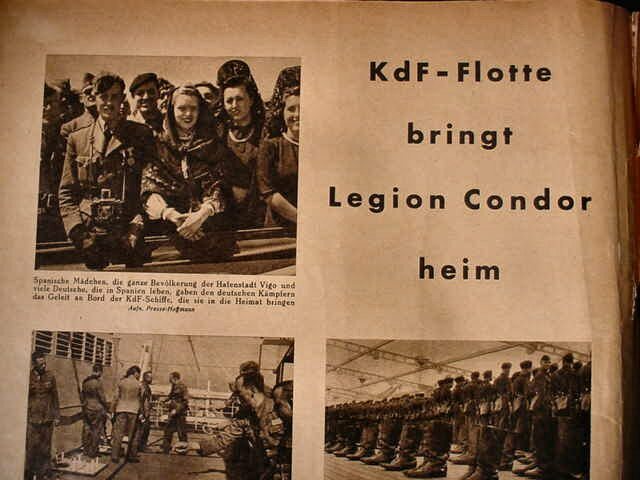 The second magazine is Der Woche, The Week, and this one, also published in 1939, extols the heroism and virtue of the Legion with great pictures and inspiring narration. 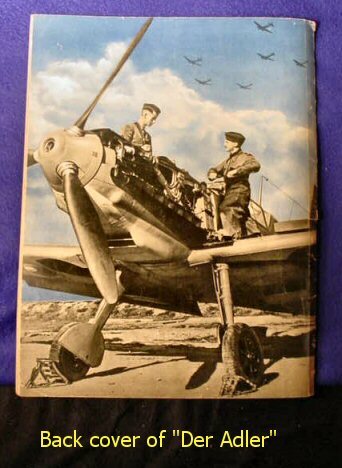 Both these are great pictorials and important historical finds.